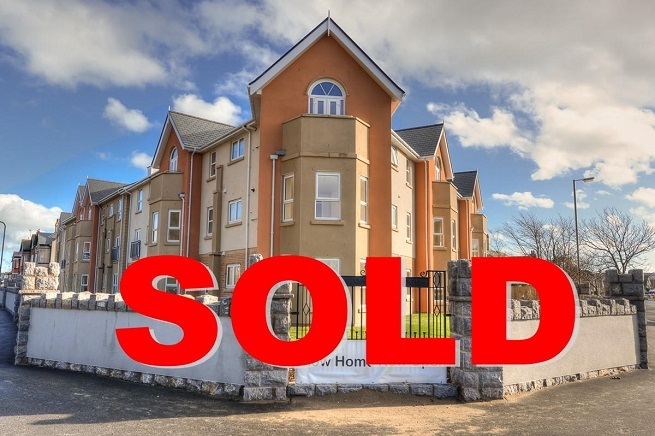 The final apartment for Hafan Gogarth, Domus Cambria’s first development, has now been sold! The development of 35 apartments located in West Shore, Llandudno offer secure, modern and comfortable living for those aged over 55 looking to make a positive change to the way they live. The last apartment sold this January. We hope all owners enjoy living in their new homes. Keep an eye out for Domus Cambria’s next development.